The lighting products we use today are increasingly smart and interconnected, but are they always more energy efficient? New lighting products come with new features that improve use and operation. These features have various energy and non-energy benefits, including better lighting control and increased energy savings. However, these improvements have an energy cost mainly related to standby power consumption. In fact, lighting products now consume energy even when they do not provide light. Our expert, Gabriel Desmarais, recently presented a research paper outlining an overview of power supply standards and regulations around the world. 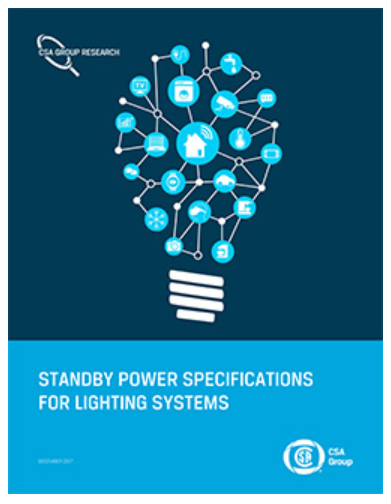 The paper aims to foster discussion on the challenges of smart lighting products and thus influence the next generation of standards for these devices.